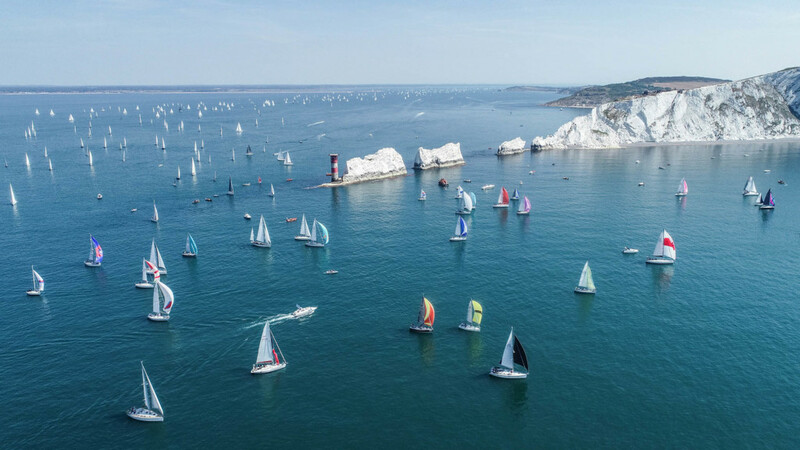 The 2019 race hashtags are #ItsYourRace and the long standing campaign #RaceForAll. 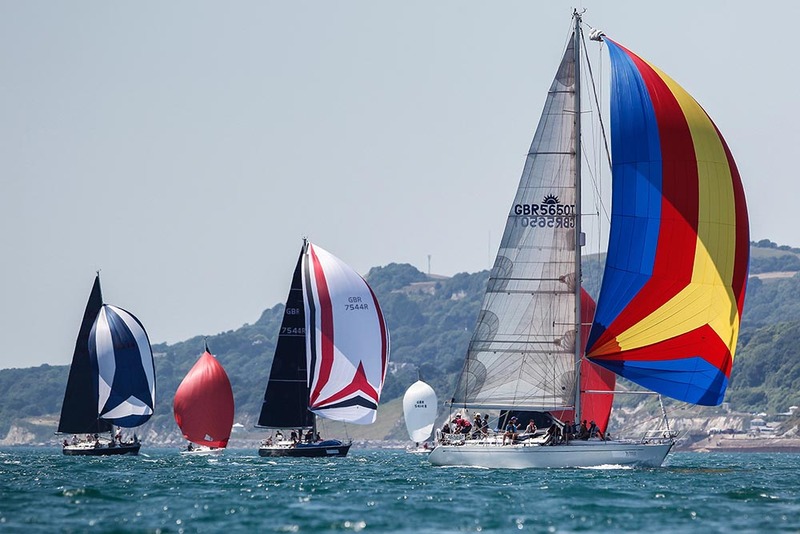 The Ellen MacArthur Cancer Trust (ellenmacarthurcancertrust.org) has been the official race charity since 2011 and so far the Round the Island Race has raised approximately £300,000 for the trust. 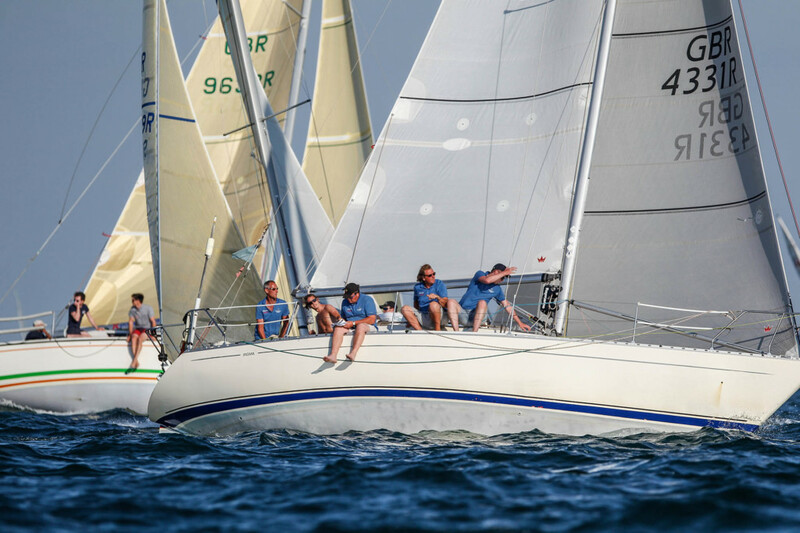 The current monohull race record: ICAP Leopard (Mike Slade) in 2013 with a time of 3hr 43m 50s. The multihull race record: Concise 10 (Ned Collier Wakefield) in 2017 with a time of 2hr 22m 23s.